So yeah it’s been a while since I pushed out a build for OS X, and well I did a fresh install of OS X 10.10 on my MacBook, and this took a while to compile. 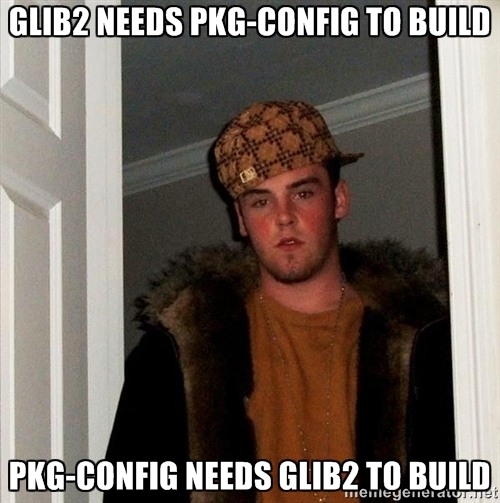 And I ran into my favorite OSS dependancy of glib2 which needs pkg-config to build, and pkg-config needs glib2. So for those who want it, here is the build that I’ve only tested on 10.10 .. And I only compiled the i386 emulator. And here is the larger archive with the rest of the emulators. I’ve included the dylib’s that I needed in /usr/local/lib … And of course you’ll need LibSDL 1.2‘s framework installed. 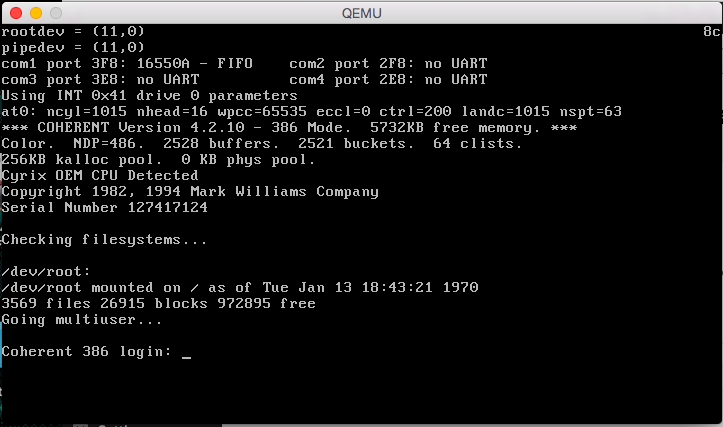 And yes, I built it to run Coherent, and it runs pretty well. The boot time fsck didn’t take 5 minutes to complete. I was almost going to document the build steps last night, but then I thought the world at large doesn’t care as they use some package/brew thing and I think I’m the last end user on the planet that builds by hand.  If you still have issues I can shuffle my /usr/local out of the way and re-build. Maybe I should have those steps documented anyways. Thanks for the hints! For now I went for a quick and dirty solution by using macports. One dependency makes me wonder: pixman. I build QEMU without SDL, GTK, Cocoa and VNC, and still it needs pixman. Strange. I assume (haha) that it’s how the internal rendering is done, before it’s sent out to SDL or Cocoa… Of course I could be 100% wrong. Why make your life unnecessarily hard? For pkg-config, try –with-internal-glib. because I’m old and I dislike magic. Also I usually like to tweak stuff, which any of this magic stuff will no doubt prevent.